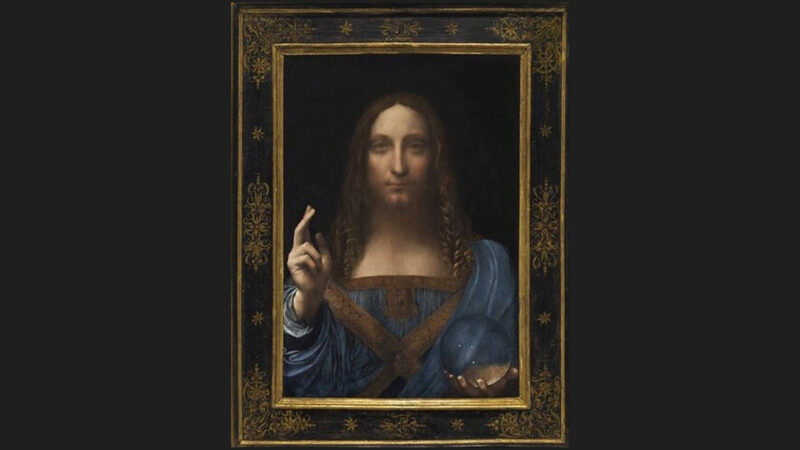 This week the art world (and the world itself) was stunned at the record breaking sale of Leonardo da Vinci’s Salvator Mundi for over 450 million US dollars, or nearly one-half billion dollars. There have been lots of talk as to why anyone would spend that much money on a piece of artwork and as to why there are even people on this planet who can splash that much cash. To add to it, there are some who believe that this isn’t even a real Leonardo (spoiler alert: It is). The reason for this poor thinking is because poor people don’t understand how wealth works. Four-hundred-and-fifty-million dollars is nothing to sneeze at and even I am stunned at the final gavel but upon reflection, it does make sense and, in the grand scheme of things, is probably a bargain once everything is said and done. Let me explain why. First, let’s go over, briefly the superfluous stuff. Yes, it’s a da Vinci. Yes, it is beyond beautiful (please don’t listen to the haters). It is such an amazing work that is both da Vinci and also very not da Vinci, in a good way. Christ is looking straight on and, for the first and only time, da Vinci uses his two favorite muses, religion and science, in the orb that represents the world. As an aspiring artist myself via the written word, I can appreciate da Vinci’s self challenge on trying to capture the distortion of a glass orb. Stunning. You can go on and on about how amazing the painting is, along with its flaws. Books can be written about it, and surely will be, but let’s now get back to the crux of this article. Why in the name of all things that are good and holy would someone pay so much money for a picture? Because it was worth every penny. The super rich are not stupid. They became super rich because they are a lot smarter when it comes to finances than the rest of broke fools. Here’s the thing, art is almost like a commodity. Commodities are things like corn, gold, oil, and other things that you can physically touch, not something abstract like a company. There is only so much orange juice, corn, and copper that is available. Those are commodities. But even art isn’t a commodity since you can’t really dig for paintings or plant some sculptures. These things are what are instead called hard assets. And these things from baseball cards to comic books can yield amazing returns or just a cozy place to put your money. Many art buyers don’t even care about art. These are just super wealthy guys who want to put their money away on something tangible. You know all that “buy gold in case the world collapses!” talk? Well that’s what this is, only on another level. A lot of wealthy guys own stock certificates. This is not only the physical proof that you own a part of the company, that stock certificate is actually worth something. You can frame it or sell it. 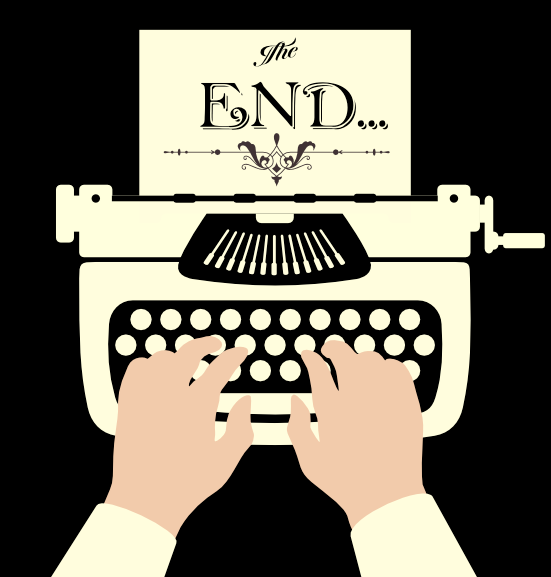 And even if it costs ten dollars to print, it is like money, a printed document that has value and can be traded as such. Which brings us back to Salvator Mundi. Salvator Mundi isn’t some cool thing to look and a fun way to burn some cash. That’s what many people think. Instead, you need to look at it as to what it really is. A framed piece of wealth. Now, could this investment be a terrible one? Absolutely! Again, there are those who claim it wasn’t even painted by Leonardo but a student at best. And even if it is a Leonardo (which it is) is it really worth half a billion dollars? That’s worth than most nations on earth! So while I may think it’s a good investment, you’re perfectly in the right to think that it isn’t. But even then you’d be at least right in knowing that it is an investment, which is what most people don’t understand. If you have a massive amount of wealth that you need to store, you have options. You can put it in a piggybank, or like most of us, put it into a savings account. But what if your bank said, “Hey. Give us $300,000 dollars in exchange for a $300,000 Ferrari. Only here’s the catch. When you’re done driving it around, showing it off, we’ll take it back but instead we’ll give you $350,000.” What would you say to that? You would take it in a heartbeat. If you need to store some money for ten to twenty years, art is not a bad way to go. If you are expecting the world to financially collapse and want to buy water, guns, and gold, you may want to buy some art as well. Again, it may be overpriced and it may devalue and it might be one of the most public investing mistakes in the history of mankind. Fair enough. But once you understand that these guys aren’t buying something pretty but instead a hard asset that carries value that can appreciate, then you’re finally ahead of the curve. And don’t even get me started on how much money this thing will be bringing in when it goes out on loan or when it tours. Are people gonna be lining up around blocks to see your overdrawn savings account? Probably not but this investment will. And the big question: Who bought it? Answer is no one knows. Yet. But I would not be surprised if a hedge fund manager bought it for his clients. Which brings me to my final point as to why this is such a shrewd investment. This is classical art, Renaissance, and it was placed in a field of modern art, post-war. This is where all the rich people invest their money. Five million for that painting, twenty million for that one. The fact that Christie’s put this for sale with all these modern works was a brilliant financial move. Putting the greatest art discovery in the midst of all this money just proves what this was and is all along, a financial investment.